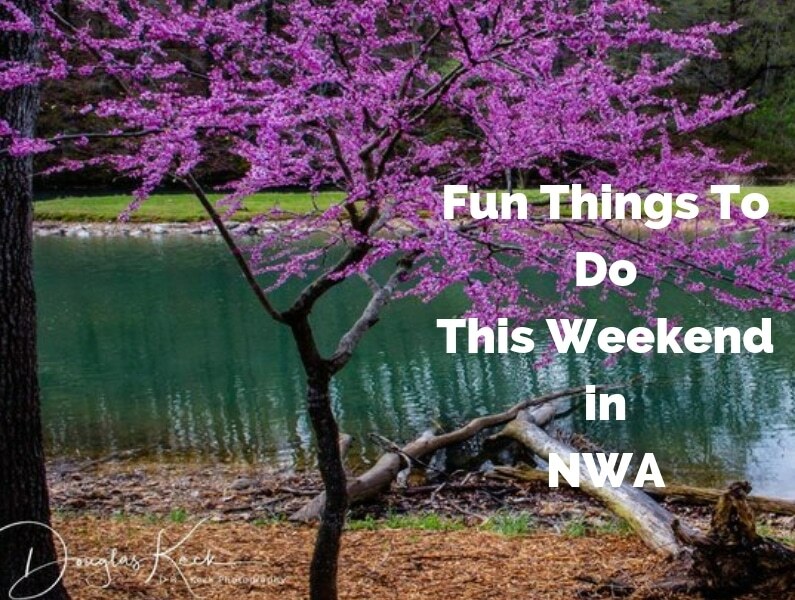 Here is your handpicked list of things to do in Northwest Arkansas (NWA) this weekend, April 18th – 21st. No matter what you’re interests are, you’ll find plenty to do among this weekend’s wide variety of Northwest Arkansas things to do. If you like to have fun, imagine yourself doing some of the rockin’ activities we’ve got lined up for you. Live music, Bella Vista Estate Sales (starts on Thursday this week), 3rd Annual Bentonville Bayou Bash, fabulous Farmers Markets, Razorback baseball, Bikes on the Bricks Pig Trail Take-Over, Thirsty Thursday at Arvest Ballpark, Art Night Out, Spring Fest in Fayetteville, Uptown Block Party, Handmade Moments Vinyl Release w/ Nathan & Jessie and Air Loom, Route 358-Live at Levi’s Gastrolounge, A Night of Dance at the Meteor, Iron Pig Festival, Easter at Orchards Park, Annual Razorback Softball & Macaroni Kid Egg Hunt in Outfield, Easter Brunch and Egg Hunt and much, much more. Event: Pour Painting at Black Apple Crossing! Event: Parking Lot Party: Baggo, Beer, Music & Food! Event: Sip & Sculpt: Make Your Own Clay Mug! Location: Ozark Beer Company, 109 N. Arkansas St.
Time: 9:00 AM – ?? 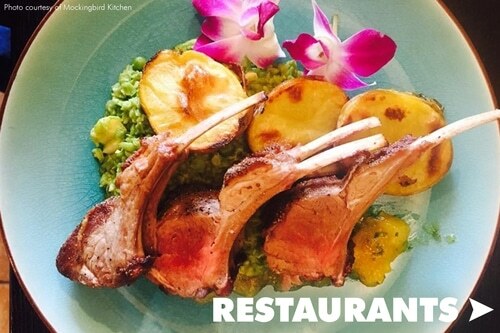 Ask one of our 22 local experts. It’s FREE! We are a participant in the Amazon Services LLC Associates Program as well as other affiliate advertising programs, which are designed to provide a means for us to earn fees by linking to Amazon.com its affiliated sites and also other affiliate sites.